Fauda – Season 2 (2018) – What's New on Netflix Canada Today! 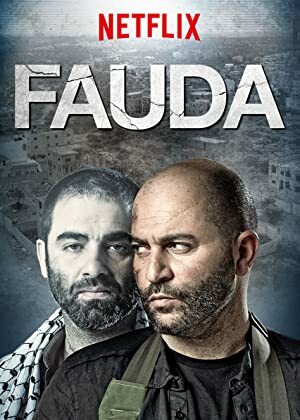 “Fauda” (Arabic for ‘Chaos’) depicts the two-sided story of the Israeli-Palestinian conflict. Doron, a commander of undercover Israeli unit, the Israeli Special Forces, operating inside Palestinian territories, and his team, are hunting down Hamas terrorist Abu-Ahmed. On the other side of the fence, the life of Abu-Ahmed and his family, who has thus far murdered 143 Israelis, will never accept the State of Israel, and will continue Jihad for as long as it takes.